New awards programme launched to recognise the work of the voluntary sector in championing Scotland's heritage. A new awards programme to celebrate the contribution of volunteers across Scotland who work to protect, understand and value the historic environment was launched today. 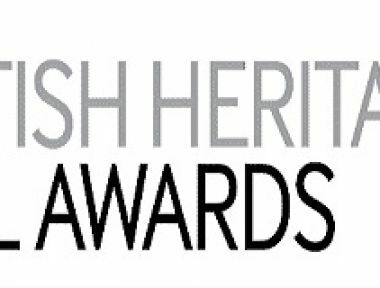 The Scottish Heritage Angel Awards will recognise the work of voluntary groups and individuals in protecting and celebrating our built heritage, and will be funded by The Andrew Lloyd Webber Foundation. Read the full press release here.